We are very excited to be opening our final Move Toward Love event of 2012! Two years ago Anna and Melisa created this event and it has grown and deepened with wonderful results for our clients and their horses at home. We have some amazing women from across the US joining us for this intense and private workshop weekend. HOWEVER. . . 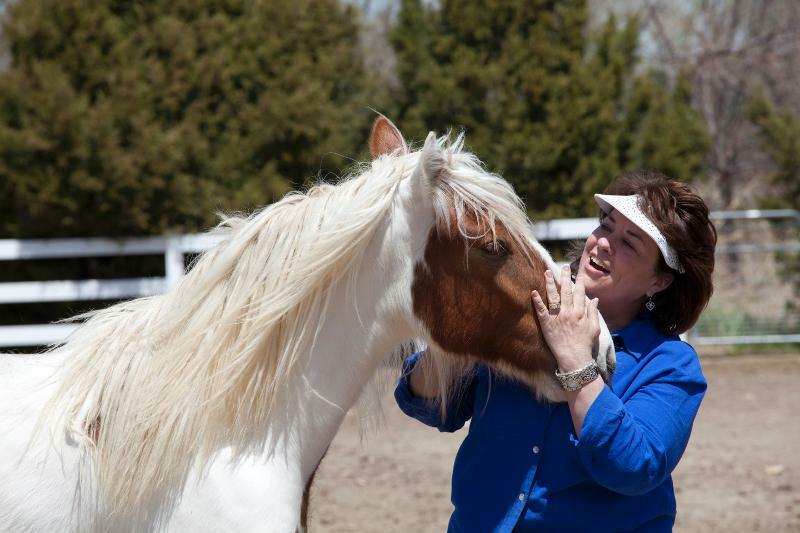 PRIOR to the event you are invited to join us on Friday evening and learn about our philosophies and techniques in working with horses… and moving away from Fear and into Love through horses. The event is held in an indoor arena so no matter the weather please come ahead. . . and share a cup of coffee or cocoa with like minded people .. laugh learn and share! 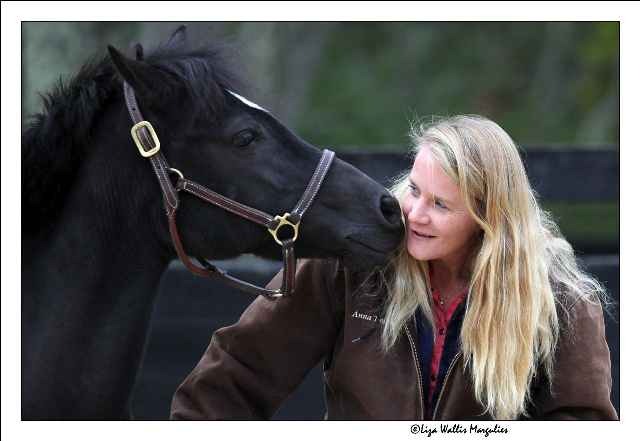 For more information about Melisa Pearce visit her site Touched By A Horse. Previous postA trio of videos demonstrating Colt Starting the ROTH way!